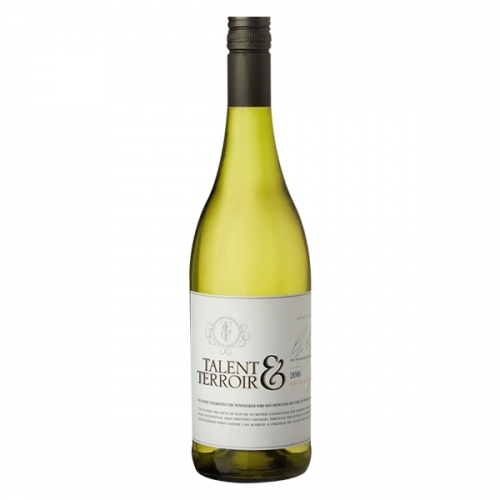 This crisp, fruity Chenin Blanc is characterised by juiciness, freshness and upfront aromas. 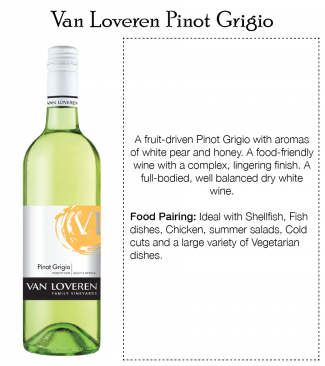 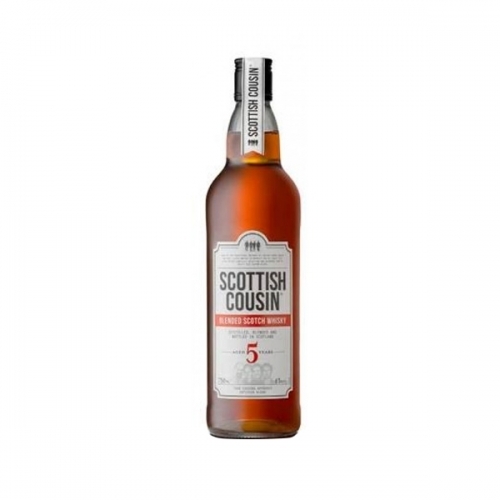 It presents layers of lime, citrus and fresh guava aromas. 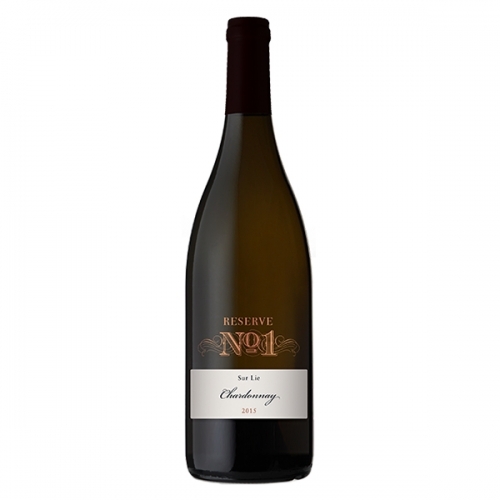 An elegant wine with typical Chenin Blanc flavours – a regional favourite. 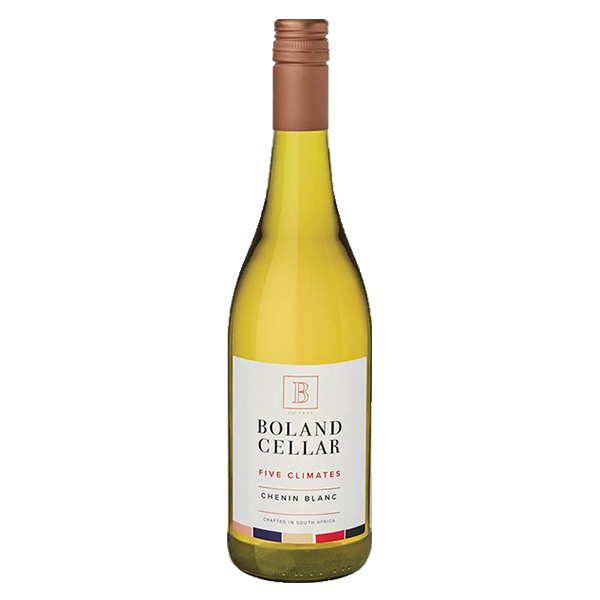 Delicious with chicken, curry or salads – or simply on its own.